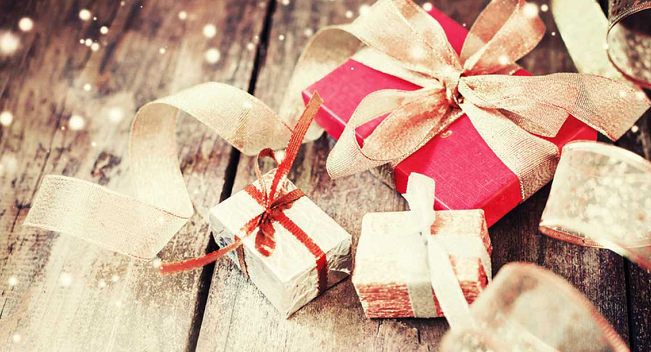 We know how hard it can be to come up with gifts ideas for grandparents and seniors who already have enough “stuff,” so we put together this list of practical gifts that we think they’ll use and enjoy. Check out the categories below to find a gift that will add convenience, comfort, health and safety to that special senior’s life. 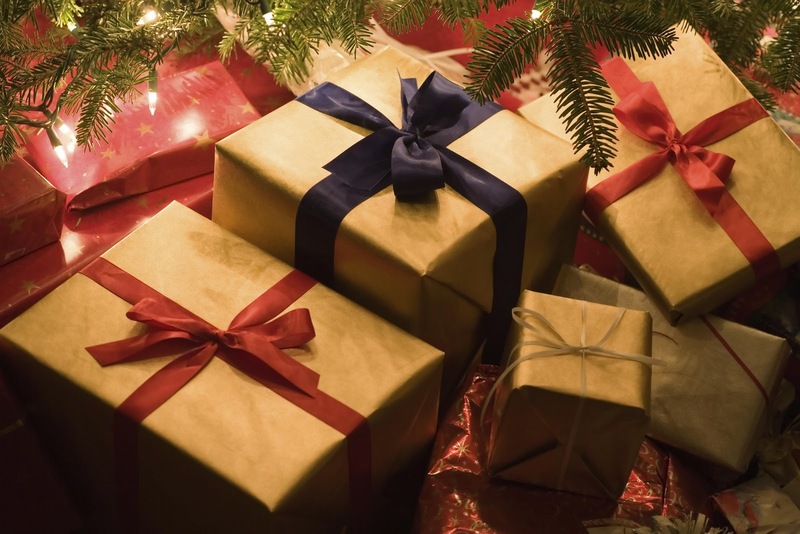 There are even some gift ideas for people with mild to moderate hearing loss. Most seniors look forward to getting mail each day. With this neat device, they’ll know exactly when the mail has arrived so there’s no more unnecessary treks out to the mailbox if it arrives late. The moment the postman opens the mailbox, the Safety Technology Wireless Mailbox Alert sounds a tone or announces a voice message. Works up to 1,000 (line of sight) feet away! Easy to install. Comes with a 5-year lithium battery. With a remote control thermostat, grandma can control the temperature in the room without getting up from her chair or couch. For anyone confined to a bed or wheelchair, this is a wonderful convenience! 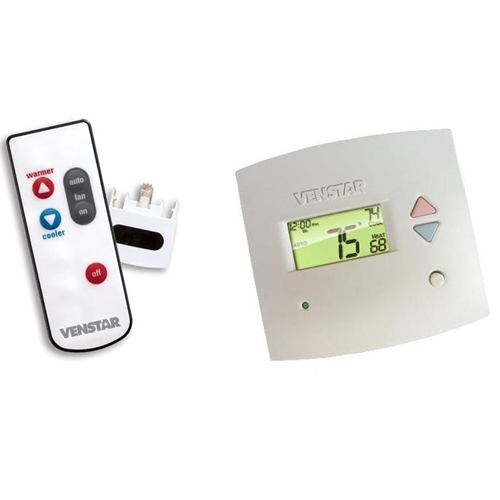 Just aim the handheld remote of the Thermostat IR Control & Receiver Plus Thermostat by Venstar at the thermostat to adjust the heat and air conditioning by a few degrees or turn the system on or off entirely. The tech team at diycontrols.com can help select the right model for grandma’s system. The Taylor Projector Scale is ideal for anyone whose poor eyesight or other disabilities make it hard for them to see the readout on their bathroom scale. This nifty scale projects their weight right onto the wall so it’s easy to read. Weight is also shown on the jumbo-size LCD digital display. The wide platform with non-slip treads is perfect for seniors who are a little unsteady. Accurately weighs up to 550 pounds and uses 3 AA batteries. Wearing a pedometer is a great way to encourage grandparents to adopt an exercise routine and stick with it. 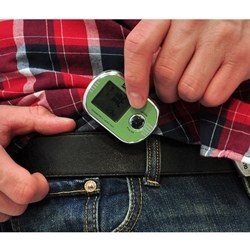 A pedometer is a gadget that counts steps, distance traveled, and calories and fat burned. To make sure they’re exercising safely and within their target heart rate zone, give them a Pyle PPDE60 Pedometer with a finger-touch ECG measurement feature that tracks their pulse and sounds a warning if they’re exercising outside their range. 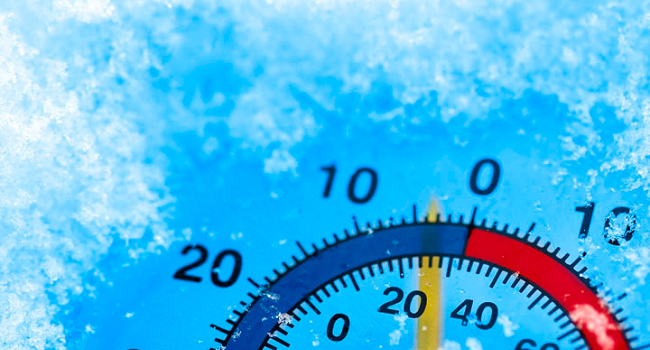 If you know a senior living alone, a freeze alarm can prove to be a life-saving device to protect them from temperature extremes should the heat or air conditioning fail. 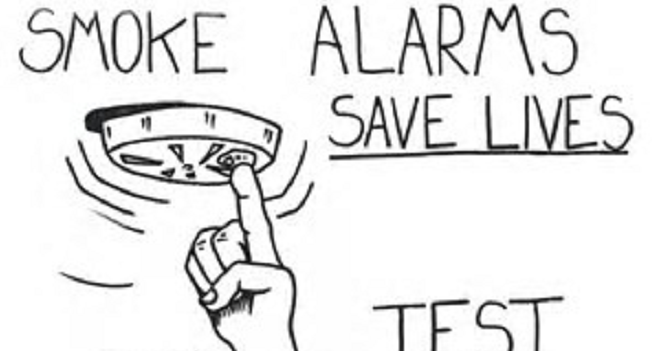 With a basic freeze alarm like the FA-700 FreezeAlarm Dialer, the device automatically calls the emergency phone number you program in should the indoor temperature goes below 45° F or above 85° F. The freeze alarm dialer will continue to call until the alarm is acknowledged. Uses backup batteries, so it works even during power outages. The sound of a barking dog is an effective way to deter burglars, but owning a dog is not always practical or desirable for many seniors. For them, there’s Rex Plus II, the electronic watchdog that never needs walking or feeding but is always on duty guarding and protecting. Rex Plus II “sees” through thick doors, walls and glass and begins barking when there’s movement. Rex Plus II can also sound a siren or a greeting. Every senior who lives alone needs a reliable way to call for help in the event of an emergency. 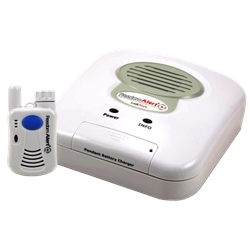 With a FreedomAlert System Personal Emergency Response System, they’ll be able to dial up to 4 pre-programmed emergency phone numbers with just the push of a button. FreedomAlert also allows them to have a two-way conversation through the wireless pendant. And if no one answers, it can dial 911. Works on any standard phone line. If grandma and grandpa aren’t protected by a home security system, give them the user-friendly SecurityMan Air-AlarmIIE system. The system can be armed or disarmed by remote control, a phone call or using the keypad. It’s easy to install and has the benefit of no monthly fees. The kit comes complete with a wireless LED touchpad keypad, wide-angel motion detector and two remote controls, and you can add up to 60 additional sensors. So many seniors have accidents when they become disoriented and fall while getting up at night or entering a dark room, so get them a motion-sensing Sentina Stik-On Light and they’ll never be caught in the dark again. This unique nightlight switches on when it senses movement up to 6 feet away to illuminate rooms, hallways and stairwells. Remove the light stick from the cradle and it doubles as a super-bright flashlight. This lightweight plastic ramp makes it a lot easier and safer to push a wheelchair over a raised curb and greatly minimizes the risk of tipping. Store the Maxsa Innovations Portable Curb Ramp in the car so it’s always handy. Measures 23” wide x 14” deep and weighs only 7 pounds. 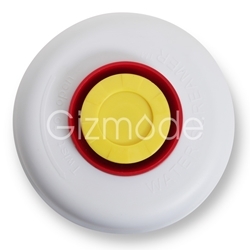 What good is a water alarm if no one hears it? The 130 dB Water Screamer is the loudest water alarm on the market, so it’s perfect for grandparents with hearing loss or to use in their unoccupied apartments or condos when they’re away on vacation. If there’s a water problem, the super loud siren will alert neighbors. Place Water Screamer where leaks are likely to occur (e.g., near water heaters, appliances, in basements and attics) and it will siren for up to 72 hours if water is detected. Here is a great gift for couples! The TV Ears 5.0 Digital TV Listener lets two people enjoy television at whatever volume is most comfortable for each of them without bothering their companion or others in the room. Digital TV Ears amplifies voice pitch frequencies above other sounds, so words, whispers and accents are easier to understand. Works with just about any TV and comes with two wireless headsets that recharge at the same time on the transmitter base. Amplified phones make it easier for people with hearing loss to enjoy loud, clear telephone conversations. 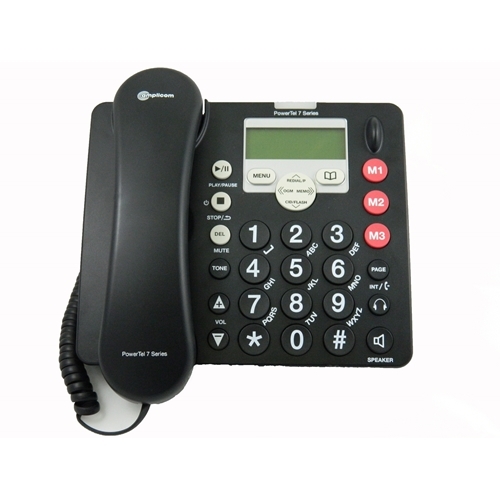 Volume and tone are adjustable on the Amplicom PowerTel 760 Assure Amplified Corded Telephone, which has a corded base, big easy-to-read buttons, built-in answering machine, speakerphone, caller ID and more. Comes with one cordless handset. Add up to four handsets or other accessories, like the wristshaker speakerphone, so they’ll never miss a call, even if they’re out in the yard. Do you know someone who is hard to wake up, hard of hearing, or both? If so, the Amplicom TCL Vibe Digital Dual Alarm Clock with Vibrating Wristband is the perfect gift! The Vibe’s two alarm times — a loud audible alarm AND a silent vibrating wristband alarm — makes this clock suitable for all types of users and wake-up needs. The two wake-up alarms are perfect for individuals, spouses or roommates with varied schedules. The 3″ cube clock is battery-powered and takes up little space on your nightstand, desk and suitcase. It can become your main alarm clock for home use, but when you need a portable clock for traveling, the Vibe makes things easy. For the many people who won’t admit that they have hearing loss, a “personal amplifier” like the Geemarc Amplified Hearing Assistant is the non-hearing aid solution for a better listening experience. In addition to boosting sound, this device also reduces background noise, so it works especially well in restaurants and meetings. 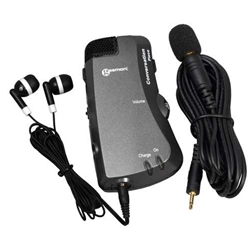 Comes with a microphone extension so users can hear TV at their own volume. Compatible with T-coil equipped hearing aids. If you’re still looking for that perfect gift for grandma and grandpa, check out the Independent Living Aids section of the diycontrols.com website for more practical gift ideas.